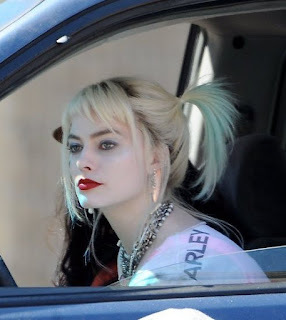 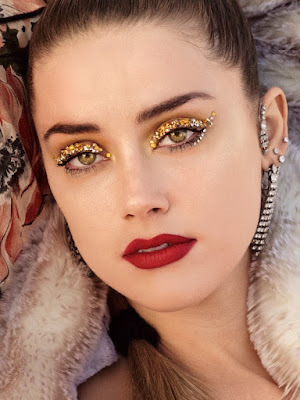 TORONTO CAT WOMAN: "Aquaman" - Amber Heard Has "Allure"
"Aquaman" - Amber Heard Has "Allure"
"It's interesting," said Heard about her 'Mera' look. 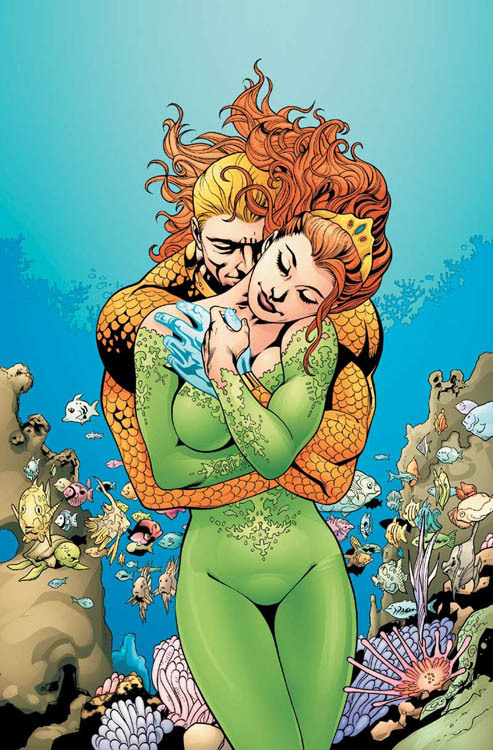 ...introduced as the former 'Queen of Dimension Aqua', 'Queen of Atlantis' and wife of 'Arthur Curry' aka 'Aquaman'. 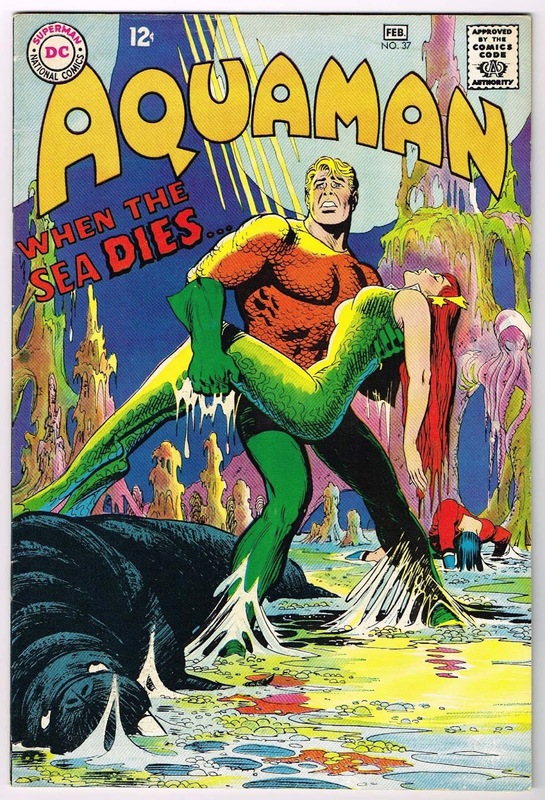 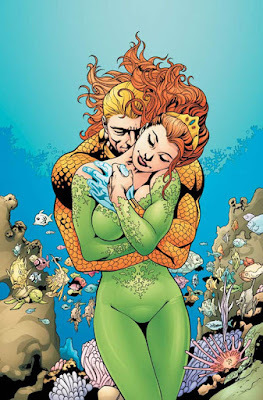 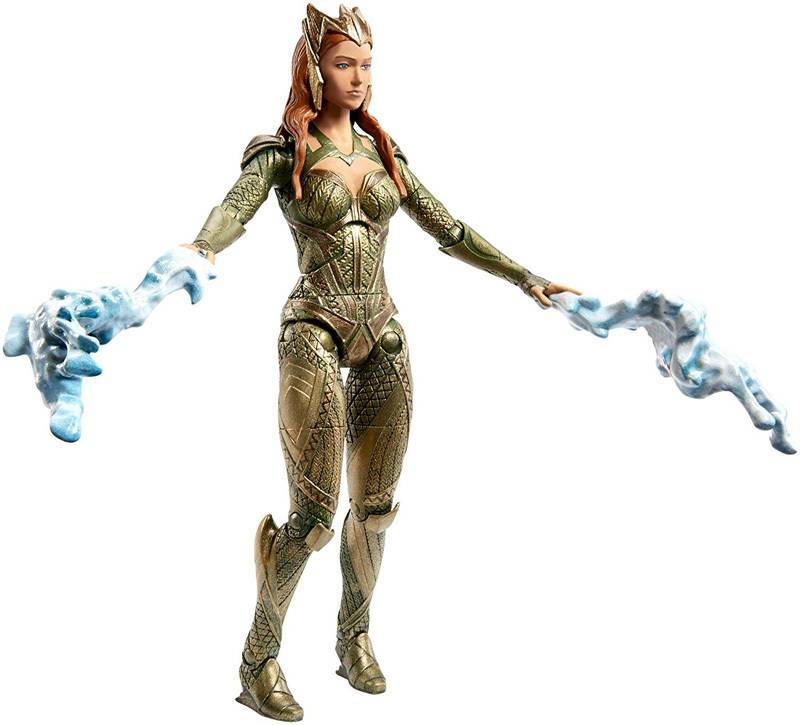 In her first appearance, Mera is fleeing the criminal 'Leron', who seized control of her kingdom, when she arrives on the surface and meets human 'Arthur Currey' aka 'Aquaman' who vows to help her. 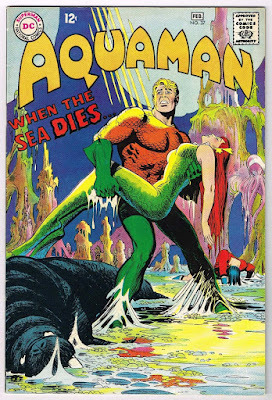 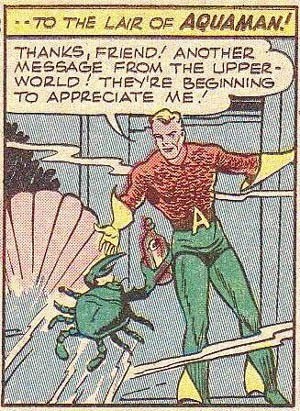 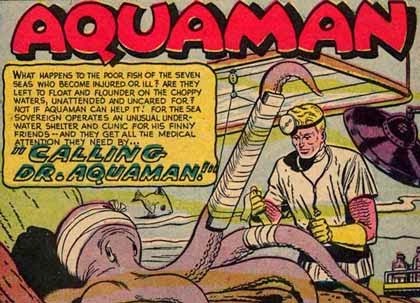 Aided by the water spirit known as 'Quisp', Aquaman manages to free Mera and defeat Leron.